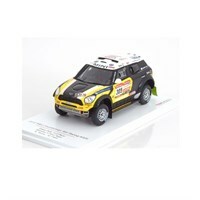 TrueScale Miniatures 1:43 resin model of the All4 Racing #307 Mini Countryman which Leonid Novitskiy drove to third place in the 2013 Dakar Rally. 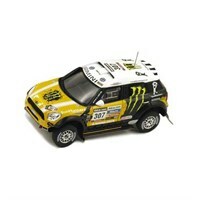 TrueScale Miniatures 1:43 resin model of the All4 Racing #305 Mini Countryman which Nani Roma drove to second place in the 2012 Dakar Rally. 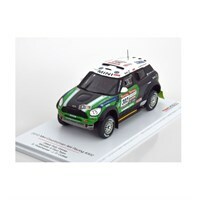 TrueScale Miniatures 1:43 resin model of the All4 Racing #302 Mini Countryman which Stephane Peterhansel drove to victory in the 2012 Dakar Rally. 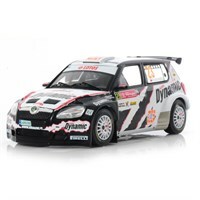 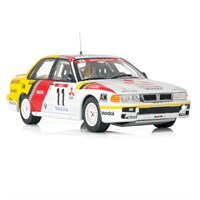 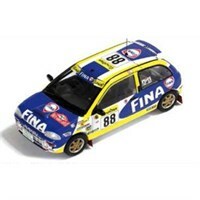 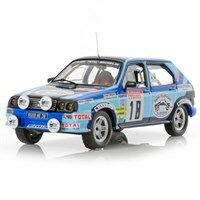 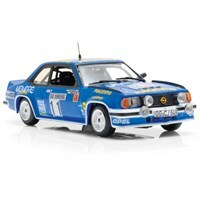 Vitesse 1:43 diecast model of the #11 Opel Ascona 400 which Anders Kullang drove in the 1981 Monte Carlo Rally.